Cakes, custards, cookies, puddings, sorbets - you name it and the Caribbean has it when it comes to desserts. The biggest inspiration comes from the abundance of naturally sweet tropical fruits. Also, sugarcane was one of the early crops brought to the Caribbean by Spaniards and it became a major cash crop during colonial times. These factors and the influences of the European settlers makes for an abundance of sweet treats throughout the islands. Here is a list of my favorite recipes. You don't have to be an expert baker to make this cake It's an easy version of rum cake using packaged yellow cake mix. It shouldn't be surprising to find rum making its way into baking. The rum industry was the driving factor behind the Caribbean’s economy, history, and culture. It wasn't just used for swilling cocktails, but also preserving and cooking. Almost every island group produces its own distinct style of rum; choose your favorite for this recipe. My inspiration for the mango turnover recipe came from the traditional guava turnover. I prefer mangos, so I substituted mangos for the guava. What a nice surprise. Serve these sweet turnovers for dessert, an afternoon snack with coffee, or for breakfast. Here's another favorite treat in the Spanish-speaking Caribbean. Coconut Kisses are a type of cookie made with coconut flakes. This basic recipe is easy for beginners to make and can be dressed up with crushed nuts or dipped/drizzled in chocolate. In the Caribbean, coconuts find their way into many desserts. Coconut rice pudding is a popular dessert in the Caribbean, so much so that it is sometimes served for breakfast. Here's an easy recipe that starts with cooked rice. It makes a tasty, creamy coconut rice pudding. This cake goes by several names - Black cake, Christmas cake, Great cake, Rum cake, and Wedding cake. 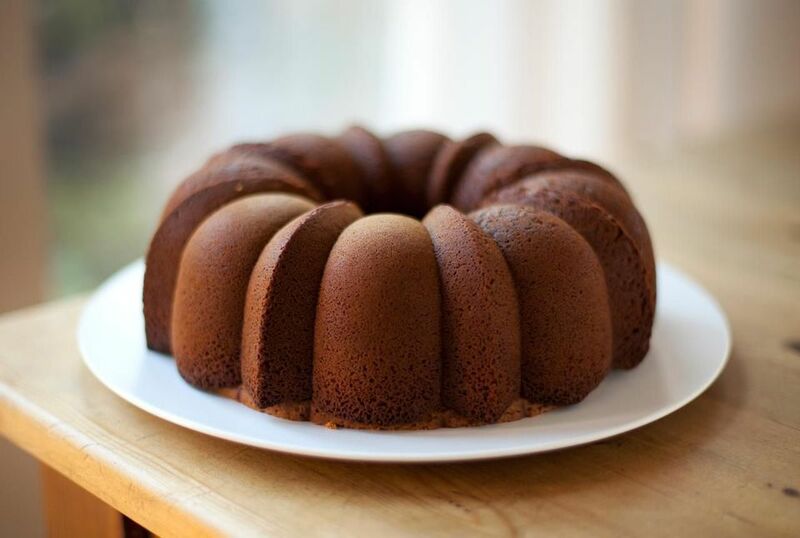 The aged rum-soaked dried fruit gives the cake a dark appearance, hence the name black cake. But the cake is so prized it is also called great cake and is served on special occasions such as Christmas and for weddings. Whatever you want to call it, here's how to make this wonderful cake.